Susan George expected her summer job on a Cariboo ranch to give her independence from her family and the chance to make her own decisions. She did not expect it to plunge her almost immediately into a murder investigation — with herself as prime suspect! 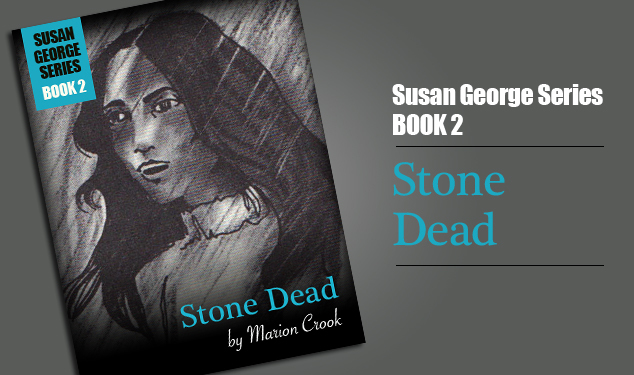 Determined to prove her innocence, Susan starts her own investigations. To her dismay, the facts that she uncovers seem to implicate young Martin Lee, her landlady’s son. They also may well mark her as the murderer’s next victim.